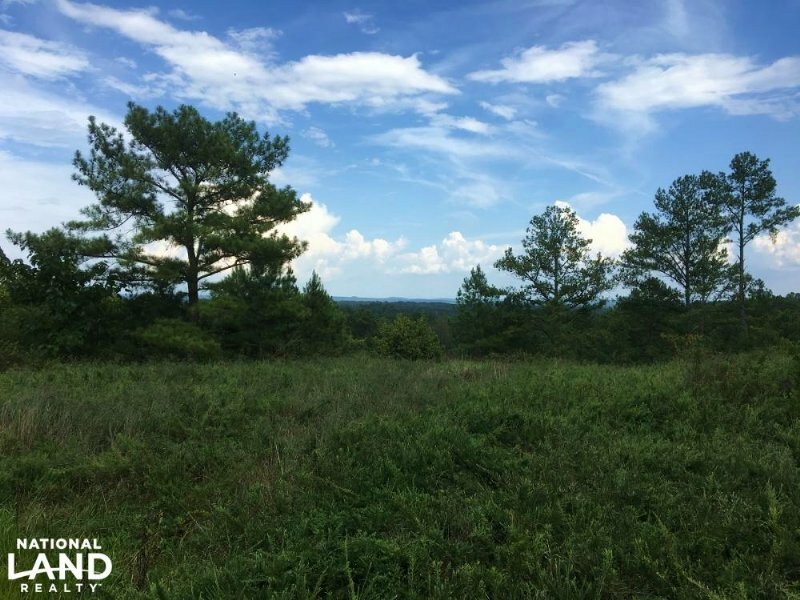 This 87 acre development tract is located on Sardis Rd. in Kimberly, has over half a mile of frontage on I-65, and is located less than 18 miles from I-20/59 between Birmingham and Cullman. In addition to interstate frontage, the property also has frontage on Sardis Rd. and is convenient to Highway 31. 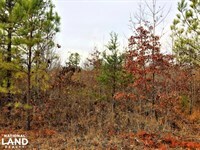 Pines are abundant on the property with thicker timber along the interstate that greatly reduces noise and creates a very private setting. There are also two small ponds located on the property. 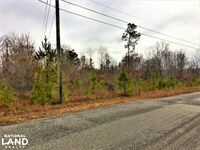 The location and accessibility of this tract make it an ideal site for any number of different development opportunities. Seller will divide the property into parcels at least 20 acres. 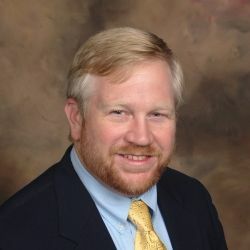 For more information or to schedule a showing, please contact John Ross Havard.